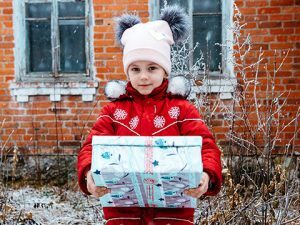 Thank you for bringing Good News and Great Joy to a child living in Ukraine! 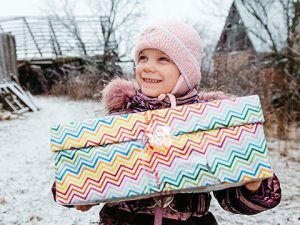 Your shoebox gift was one of 107,682 sent to Ukraine. 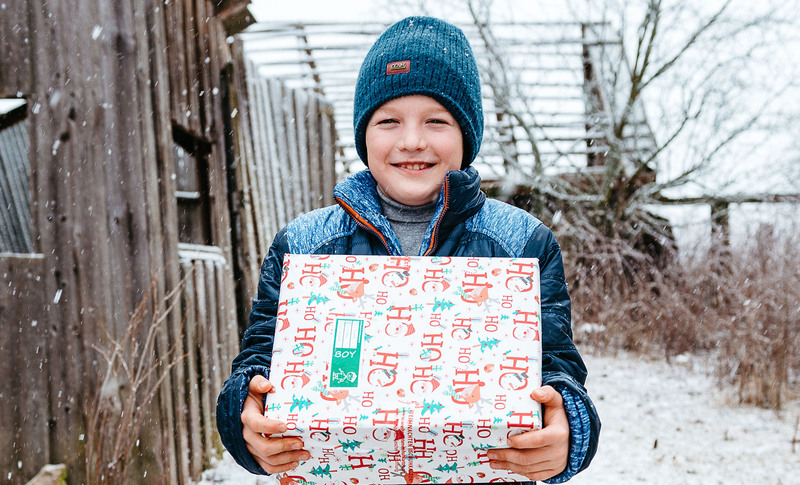 We thank God for the thousands of children that have received shoeboxes here since Operation Christmas Child began distributions. 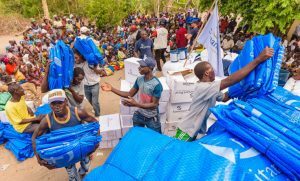 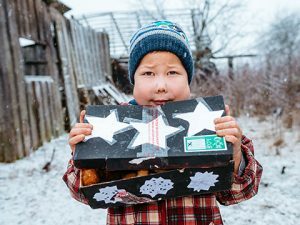 While we are not able to provide pictures or information on the specific child who received your individual shoebox, we hope you will be inspired by the photos and stories below. 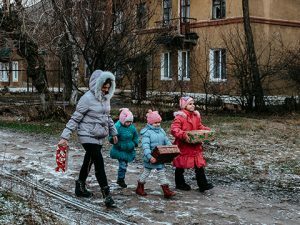 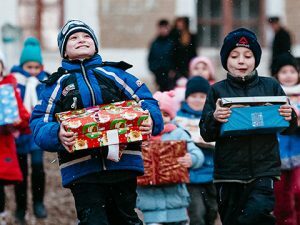 In a Roma village in Ukraine where jobs are scarce and many children are uneducated, God is using Operation Christmas Child and The Greatest Journey in powerful ways. 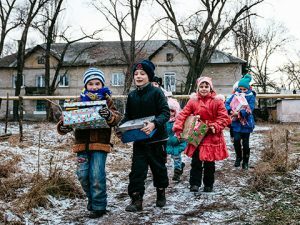 These children live in Moldova but represent children everywhere, including Ukraine who were given a box from the UK. 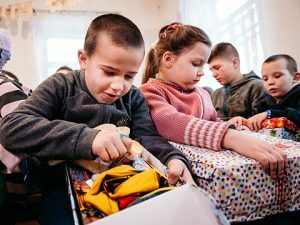 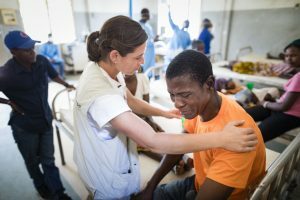 Operation Christmas Child invests in building National Leadership Teams made up of trained local volunteers and staff within over 100 countries.  These teams then work alongside many Regional Leadership teams who in turn train local church leaders and teachers. 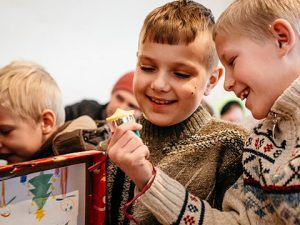 In Ukraine 20 teams are working with 1,290 ministry partners (teams of volunteers in local churches) to make Operation Christmas Child and The Greatest Journey possible each year! 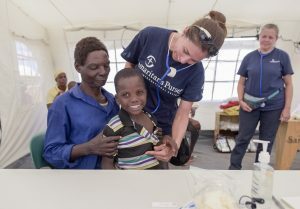 The Greatest Journey is taught by local volunteers who have been trained to deliver the programme. 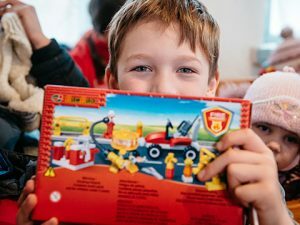 It is offered free of charge, without obligation and with the consent of the child’s parent or guardian. 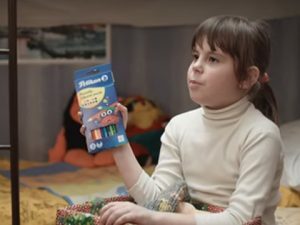 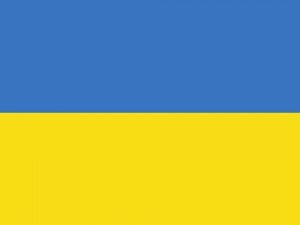 Over 572,647 children in Ukraine have enrolled in this programme since it started.